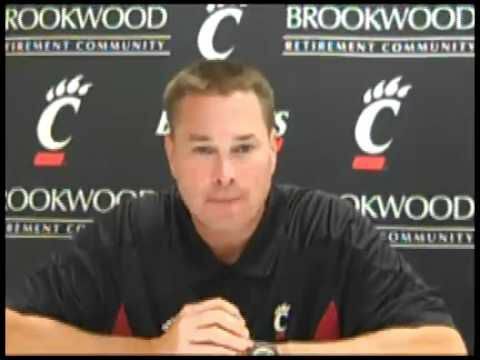 $48.48 - the record of Cincinnati football in 2016 and 2017, thanks to the coaching of, and fallow fields left by, Tommy Tuberville, respectively. now then, on to the content. As you may have seen this weekend, current TV commentator and former Ole Miss/Auburn/Texas Tech/Cincinnati head coach Tommy Tuberville announced that he’ll be pursuing the Republican nomination for Alabama’s Senate seat in 2020. Tuberville has flirted with politics in the past, having briefly considered a run for Alabama’s governorship in 2018. With incumbent Senator Doug Jones — a Democrat who narrowly snuck through over a wildly controversial Republican nominee in a 2017 special election — facing a difficult re-election campaign in deep-red Alabama, surely Tuberville sees an opportunity here. 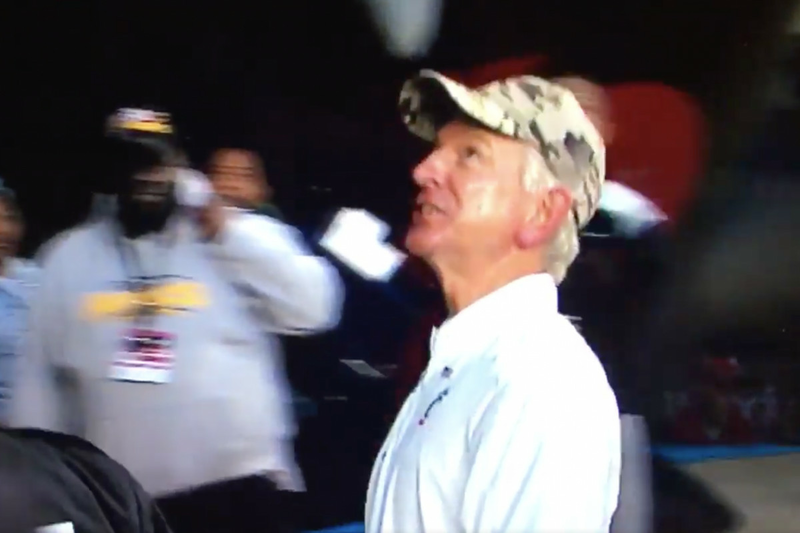 And there’s nothing Tommy Tuberville loves more than an opportunity. Now, you might be thinking — hey, aren’t you a Cincinnati fan? Aren’t you probably a little biased against Tommy Tuberville, seeing as how — in the eyes of some, at least — he took the Cincinnati job as a semi-retirement program, fleecing the school so he could cash checks and live close to his wife’s family, neglecting recruiting and staffing to the severe detriment of a program that was among the winningest programs in FBS over the previous decade, ultimately culminating in back-to-back 4-8 seasons (the first of which was under his watch, the second as new coach Luke Fickell cleaned up his mess)? People are saying these things, not me, mind you, but many people. Now, listen, I could believe that. 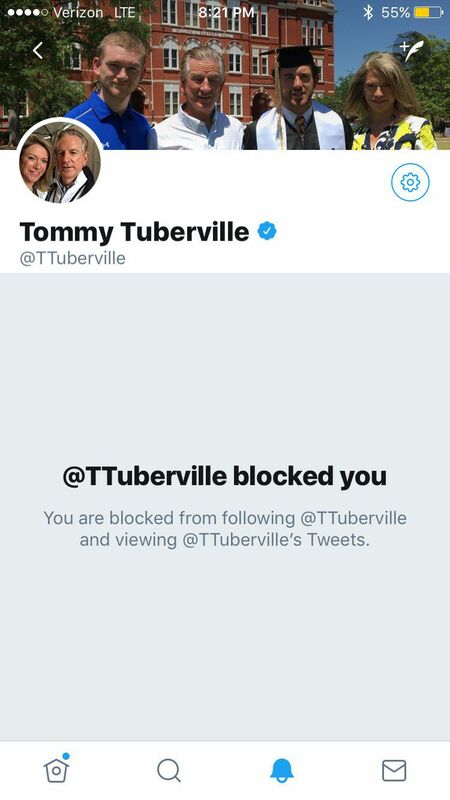 I could believe that Tommy Tuberville’s career is defined both by a successful run at Auburn and also by a career-long pattern of screwing people over, constantly angling for the next gig while neglecting the current one. But I’m not one to hold grudges. And I’m also an experienced political consultant who’d be happy to assist Tommy in his race for the right price. So I’m going to demonstrate that I can support Tommy and his campaign by offering up some samples for free — Tommy, you can use any of these slogans. There’s more where these came from. That one’s a little wordy. Still workshopping it. This is not where I was going with this one when I ran the search, but, I’ll give you this one, Tommy. Again, wordy, but also - true? Nine points against Connecticut. There were teams that did that in single possessions last year. Honestly that one’s actually kinda good. This Article has a component height of 43. The sidebar size is long.